THIS question has been lingering in the minds of many for the greater part of 2018. And it also becomes scary when the new Chimbetus of song – Allan, Suluman, Tryson and Douglas – are having a quiet season like this one. It’s hard to imagine a year where none of the four has something to offer on the market considering their credentials. 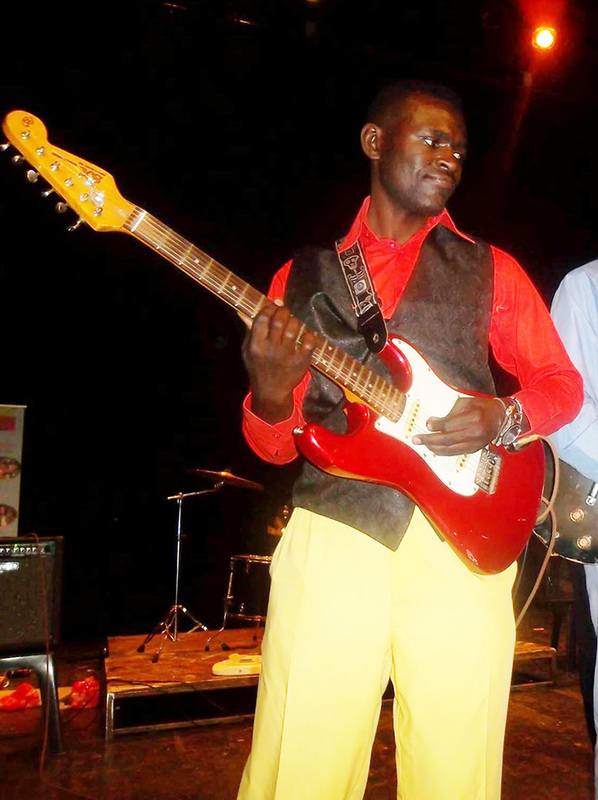 Despite their potential, the quartet has been missing on the charts when top artistes in the mainstream music industry are busy releasing albums and singles ahead of the usually money-spinning festive season. With the Chimbetus of song stuttering, can we conclude it was a poor season for the quartet? But if you interview each of them, they will brag to you that the dendera genre is here to stay. Theirs is a special genre created by dendera music co-founders Simon Chimbetu along with his brother Naison. And for dendera to die a natural death, the departed Chimbetus of song – Simon, Naison and Briam – would be certainly turning in their graves. Sadly, the new Chimbetus of song (Allan, Suluman, Tryson, Douglas) have nothing new as we are about to bid farewell to the year 2018. Below is how the quartet spoke about the 2018 season which has proved tough for the four songsmiths. 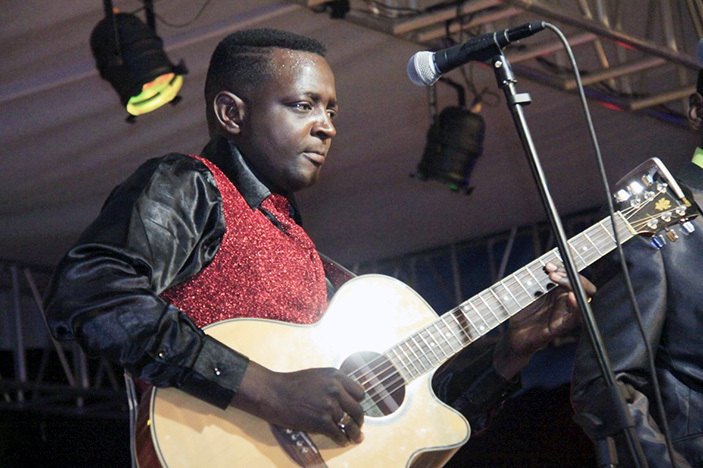 Allan, who passed through the late Chopper’s tutelage and briefly inherited the band when Simon died in 2005, said he was no longer doing music for commercial purposes. “Of course we might not have something on the market as is the case with most artistes but to be honest, I am no longer doing music for commercial purposes. “In fact, the (album) drought has helped us to ascertain who the real fans of ours are as well as ascertaining the once who are not genuinely supporting us,” he said. Allan also defended the trio of Sulu, Tryson and Douglas who have also been missing on the music charts. “I hear the boys are busy working on something and we don’t need to judge them with this current season. “I understand there is something brewing at Tryson’s camp as well as Douglas and Suluman’s. “As we speak, Douglas is busy in the studio working on his forth-coming album which is likely to be released next year. “I will help him when he goes into the studio and I’m likely to feature on three of his songs to add depth to the album. “In my case, I will only release something next year but I am not in a hurry because I don’t want to end up giving fans half-baked stuff,” he said. The Marxist Dendera Brothers leader conceded the going was tough this season but vowed he will not end the year empty-handed. “My album is ready for the market and it will be launched on Thursday (tonight) at East Point (formerly Jazz 105) and we do anticipate a full house. “We invite all the doubting Thomases to come and grace the event as we unveil a new project. “The reason I delayed its release is because I worked with a number of producers among them Oskid who did five songs, DKT, Munya and Tatenda Viya as we are trying a new sound. “It was nice working with these producers and I can safely say that the new album is of superior quality,” he said. “I can’t speak on their behalf on that question but in my case, I have noted it’s high time we release singles regularly. “Next year, I will release singles monthly and it will be a full compilation at the end of the year. 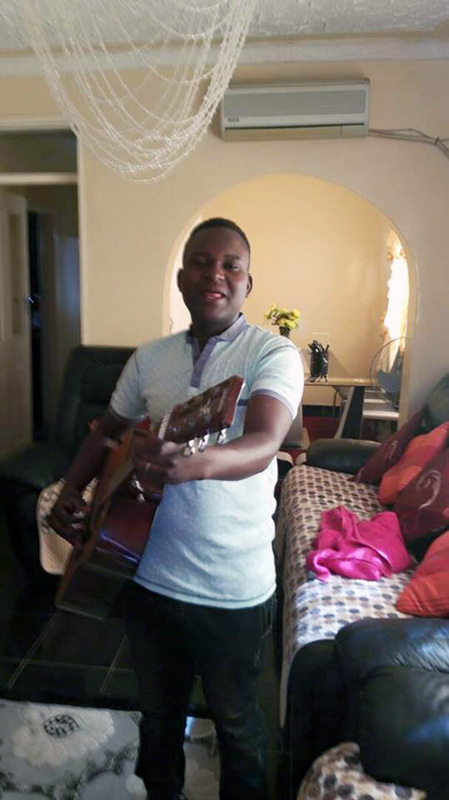 Touted by many as the only Chimbetu of song possessing the original voice of the late Simon Chimbetu, Douglas flattered to deceive as the youngster is now struggling. “We haven’t stopped doing music but there is need for a completely new approach on the market. “With the new trends being set by others, we obviously need to up the game, reinvent the wheel as well as finding new strategy,” he said. Douglas, who conceded it was indeed a tough year, said he was still in the studio working on something. “To be honest all is not well but we can’t afford to stop doing music since it is our job. “Currently, I am working with a number of producers and I will find the right one to do business with,” he added. It’s no doubt all the eyes are on the Orchestra Dendera Kings paymaster. The 36-year-old still insists he will not end the year empty-handed. Having last released an album entitled Jamboree in 2016, surely Sulu can’t afford to starve his fans further. In a recent interview with H-Metro, Sulu promised some singles before year end. 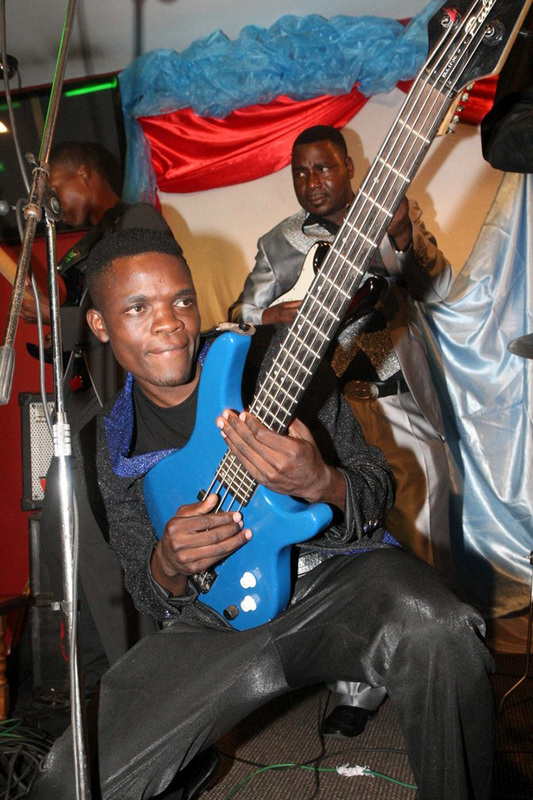 “We have quite a number of good songs like Kumedza Bhonzo, Chihera and Bvuma Kupera off my forth-coming album. “I know I have been starving people of new songs and albums but I can assure them that the album is there and it will be released at the correct time. “It’s better to delay the album than giving people half-baked stuff which does not hold water. “I’m also one artistes who accepts criticism and fans are free to air their views. “Without criticism we are doomed and I also believe criticism is key,” he recently told H-Metro recently. According to his camp, Sulu’s album is almost done but they are weighing the ‘right’ time to release it. His camp added that Sulu was a perfectionist who would rather delay releasing his project unless it means the standard he once. Over the years, he has proved to be a good composer and it’s no doubt his forth-coming album will meet standards expected of him.